Three fantastic suggestions for inspiring books which can prove to be your best friend during down times. There are times in life when a person can be a little down. During those times when you are feeling blue and need something to life your spirits, a book can be the best friend. Today we have three fantastic suggestions for inspiring books which can prove to be your best friend during the down times that we all have from time to time. Without wasting any time further, let us take a look at those books! 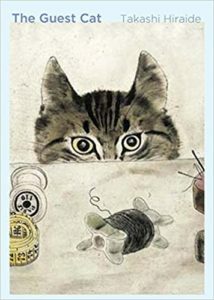 Takashi is a highly acclaimed poet and the The Guest Cat comes as one of the best works of this literary genius. Having won the Bestseller tag in France and the coveted Kiyama Shohei Literary Award in Japan, the novel is about the transient nature of human life. The story revolves around a couple in their thirties, living in a small rented cottage working from their home as freelance copy-editors. They don’t have too much to talk to each other, until one day a cat drives into their small kitchen. And the couple is intrigued by the entry of this new guest in their life. The book goes on from there leaving a trail of poetic beauty that leaves the readers in a moment of awe. A poetic masterpiece, the book is a worthy read to help you understand the fact how small things can make a big difference in life. The second book that we have on the list here is written by a Sardinian born author, who is known for her buoyantly witty tone and endearing tales, which have won her the Sebastian Walker Award. 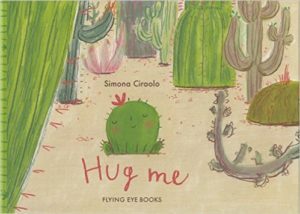 The book is about Felipe, a young cactus who feels the need of a hug. But as it is evident that he comes from a family that isn’t the touchy-feely kind, he craves it. The story revolves around Felipe setting off on a voyage to find an endearing friend who can just give him that one hug he needs. The book then unfolds into a beguiling tale, which will leave you with some beautiful moments worth cherishing and picking yourself up when you are low. The book presents the story of rocket scientist Jack Parsons and his artist lover Marjorie Cameron. A modern love story, passionate and poignant, the book presents the beautiful tale of Parsons’ turbulent love story. The intimate themes presented in the book, which was continued by Cameron after Parsons’ death in 1952, showcases the magical working of Cameron towards gaining contact with the Holy Guardian Angel and working in memory of Jack. 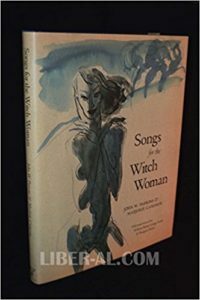 An intriguing read, which is now published close to six decades later to when it was written Songs for the Witch Woman can be just the right thing you need to pick yourself up on a day when you need a pick-me-up. So those were our three choices for inspiring books. Grab them and get going to see how they can inspire you. 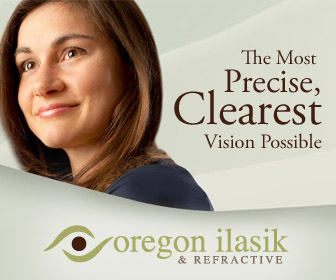 And of course, let us know what you think!